TallyMarks has partnered with GBC to help them establish a whole new brand called “Berain” by not only providing a state-of-the-art Van Sales solution, TallySIS, but also helping them establish best practices for their new-found business. Successful completion and GO LIVE of this project will move GBC one step forward, where backend Oracle database will get replaced by SAP HANA Database. 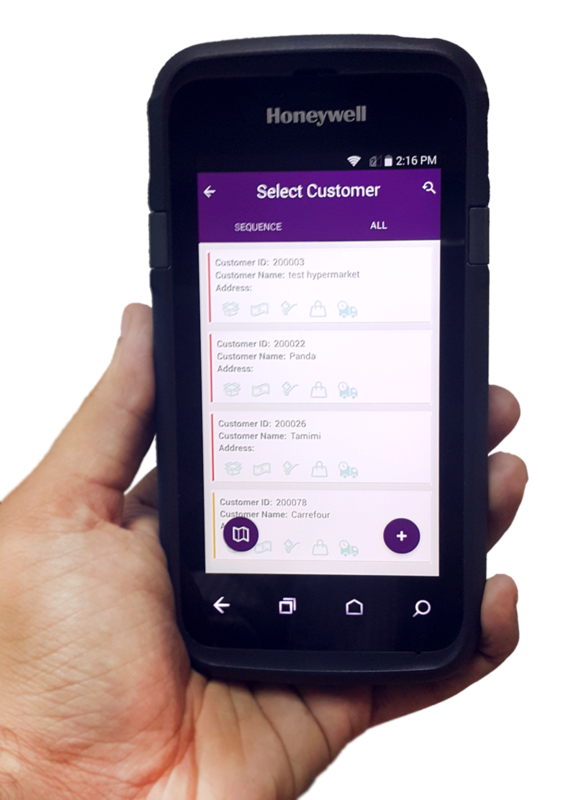 The solution is built using standard SAP modules like Sales & Distribution, Direct Store Delivery, Materials Management and Finance coupled with SAP Netweaver Gateway to expose oData based web services consumed by an online mobile solution. All the sales and merchandizing activities are immediately reflected in SAP. In order to provide further insights to various levels in Sales Management team, a real-time SAP Lumira dashboard is also provided to GBC to monitor the KPIs of the Sales Team. This change will enable business to opt new innovation like SAP Fiori and real time dashboard and reporting.